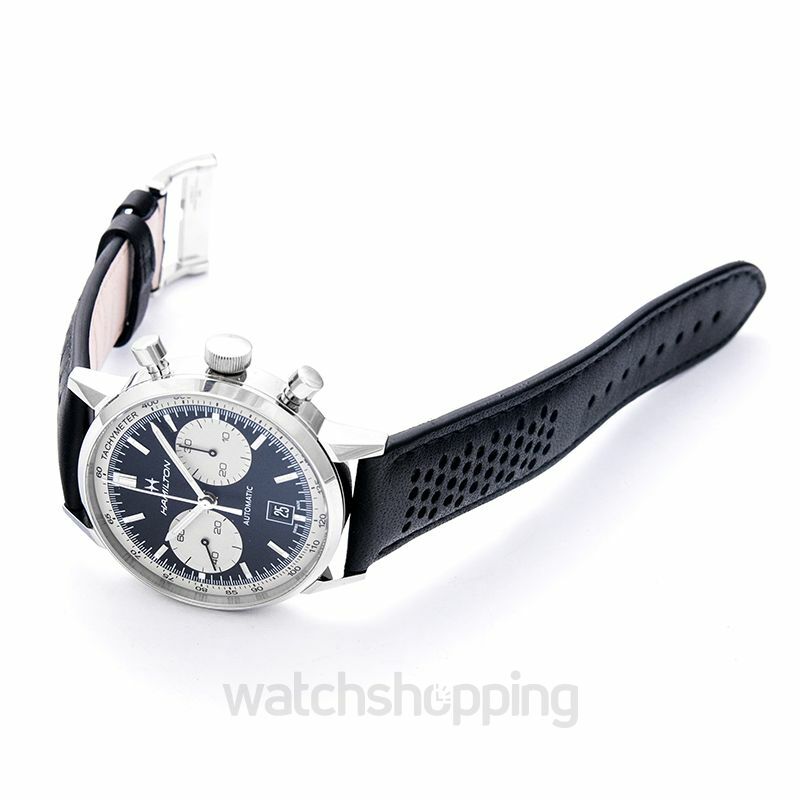 The Intra-Matic 68 Auto Chrono is limited to only 1,968 pieces and was inspired by the Chronograph B of 1968. 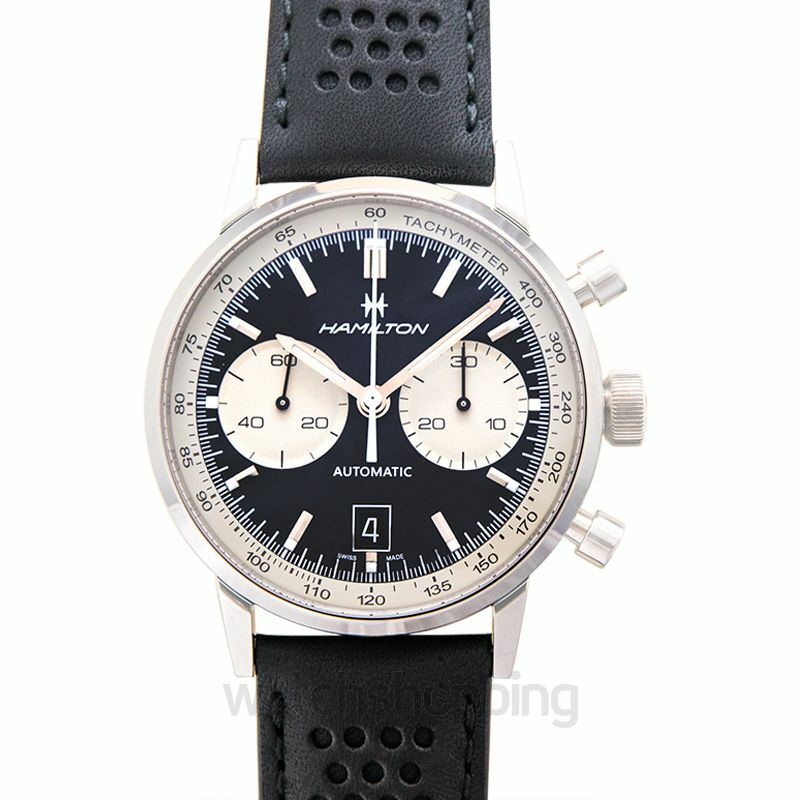 The watch is a successor to the American classic and follows the tradition by staying loyal to its American design roots and it also successfully offers a glimpse of Hamilton’s rich watchmaking legacy. 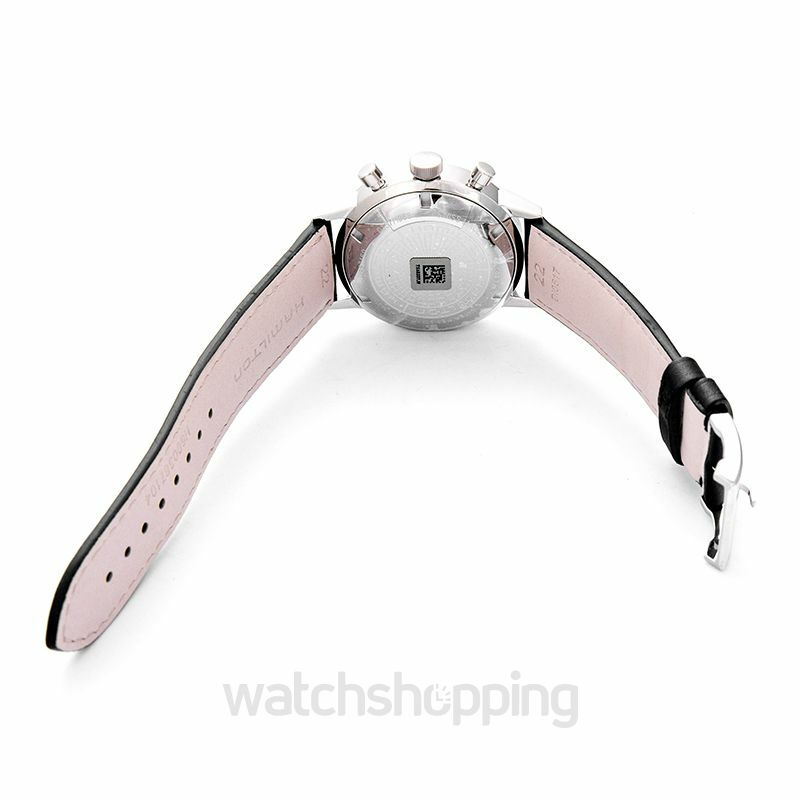 On the outside, the watch follows the tradition y following in the footsteps of the predecessor with the “reversed panda dial” while on the inside the watch has modern day technologies. 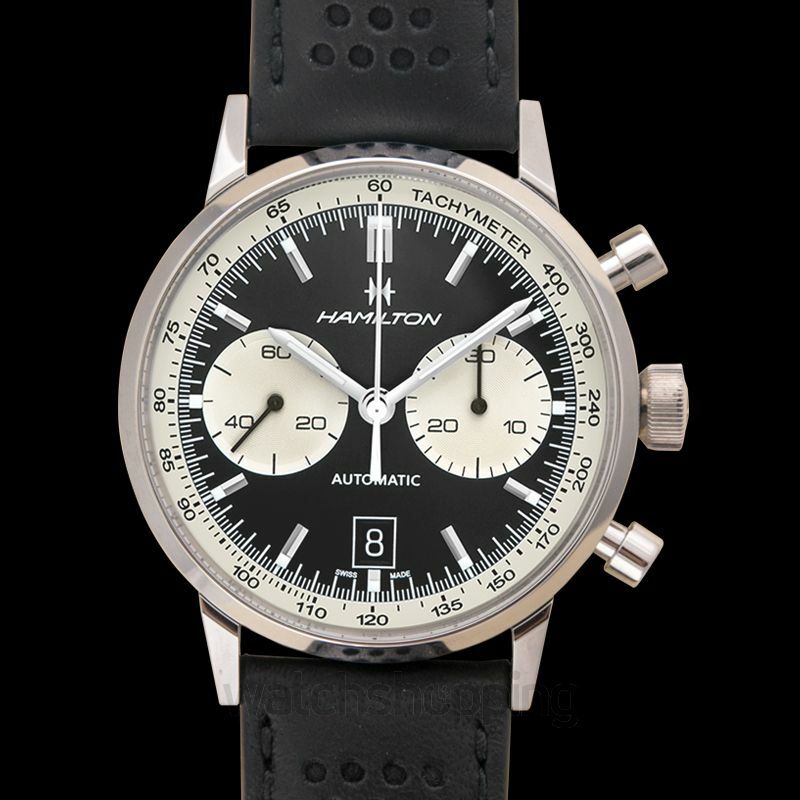 The all-automatic H-31 movement accounts of its whopping 60-hour power reserve, making it ideal for a modern-day busy man.